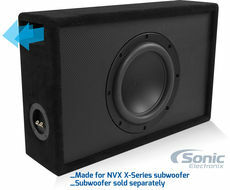 Find enclosures designed for 10" subwoofers and capable of accommodating up to 2 subwoofers. 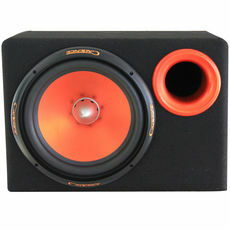 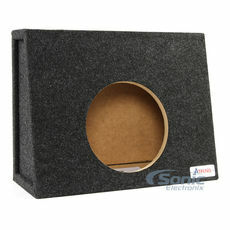 10" Angled subwoofer enclosures work perfectly for tight spaces in most trucks and hatchbacks. 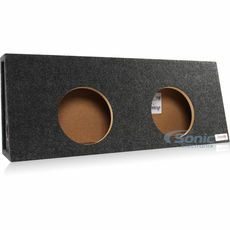 Also ideal for trunks or shallow mount subwoofers.